Runs over 7 consecutive Monday afternoons after school. For the 8-12yr age group. 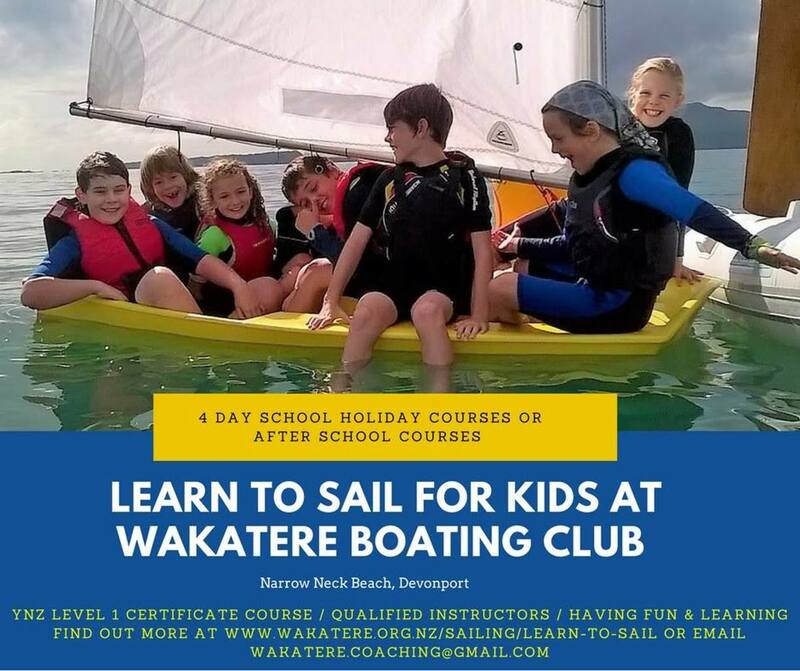 You must be a Wakatere club member to view and book a course. Existing member - login and go to BOOK ONLINE in the main menu.